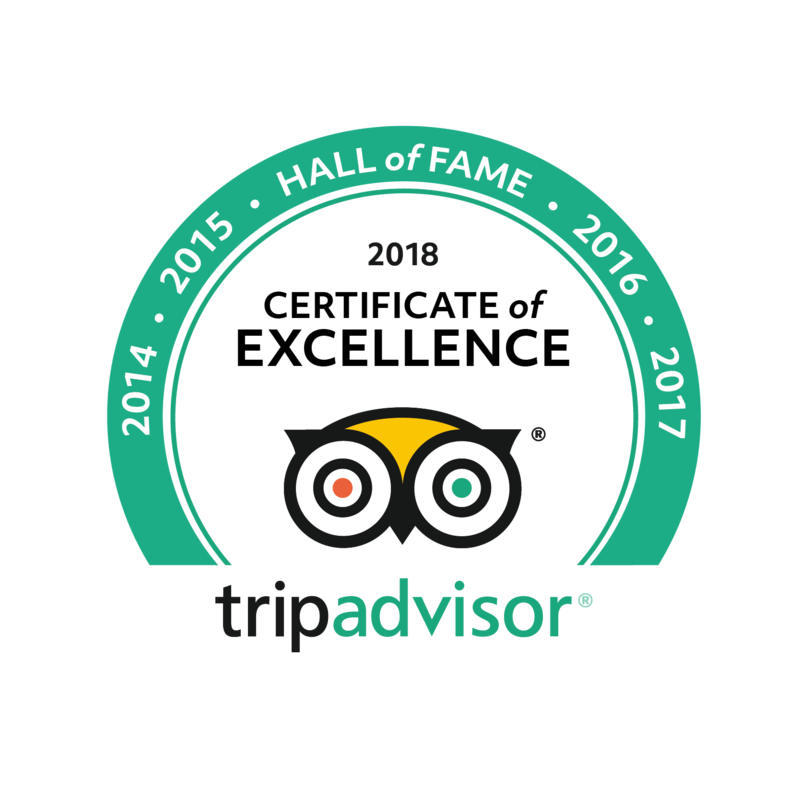 Nights tours of Florence with Tales of Ghosts, Murders & mysteries that intrigue the imagination & bring history alive in an entertaining and evocative way on our Private Florence Ghost walking tours led by our licensed expert Florence tour guides. As you explore the dimly-lit streets of Florence at night, you'll enjoy very different tours of Renaissance Florence that shed light on the Florentines themselves and characters who have left their own marks on the city in the form of legends & ghost stories from Florence's past and present. On our Florence Ghost walks you'll quickly learn that the past is anything but dead in Florence. 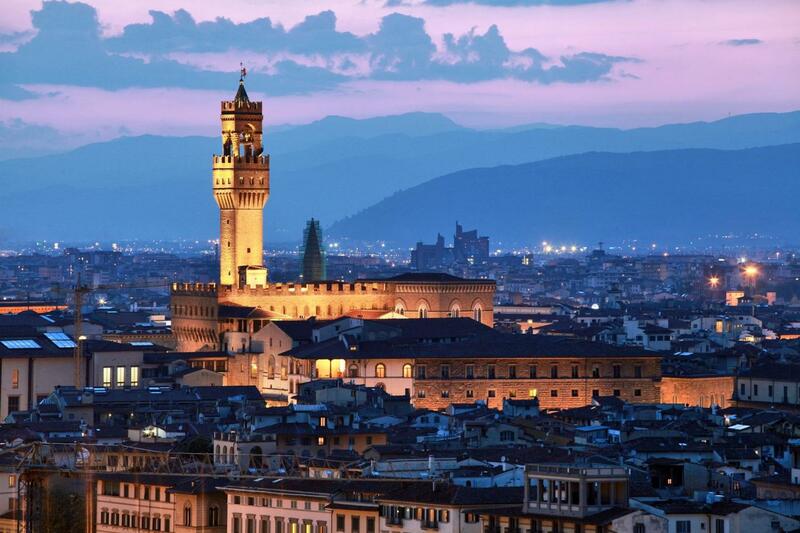 We'll meander the lesser-known corners of the city to seek the juicy details and intriguing stories of the rise and fall of the Medici, while discussing other murders and mysteries of Florence that will bring a chill to the night's air. Perhaps we'll see a woman's petrified face, or the jail where the city hanged criminals, or a palace named after a mysterious noble mistress. Along with humorous anecdotes that will give you a better understanding of the Florentines and their unique character. 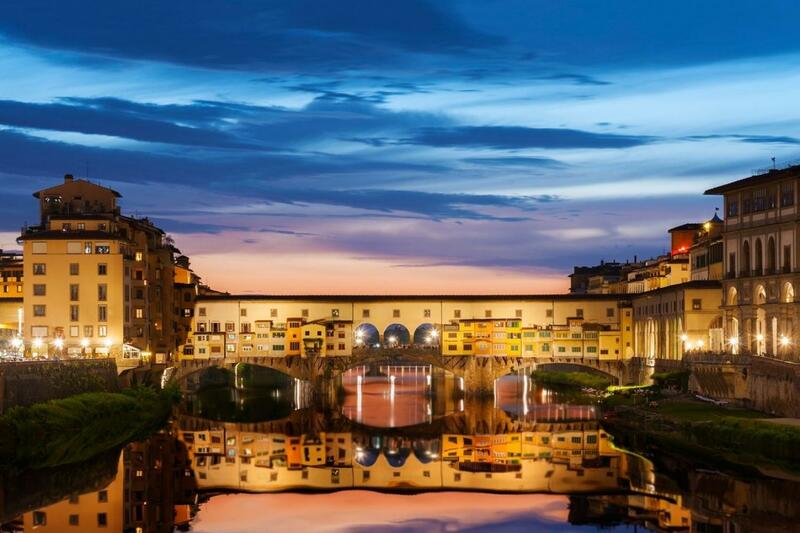 A delightful adventure awaits you as you stroll along the lonely back streets of Renaissance Florence at night.